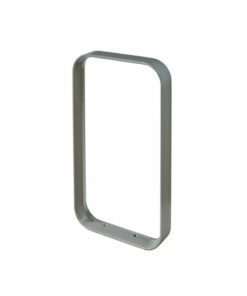 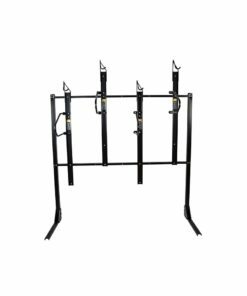 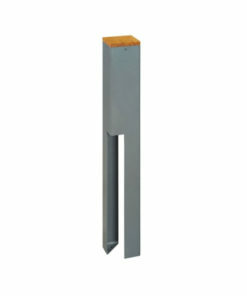 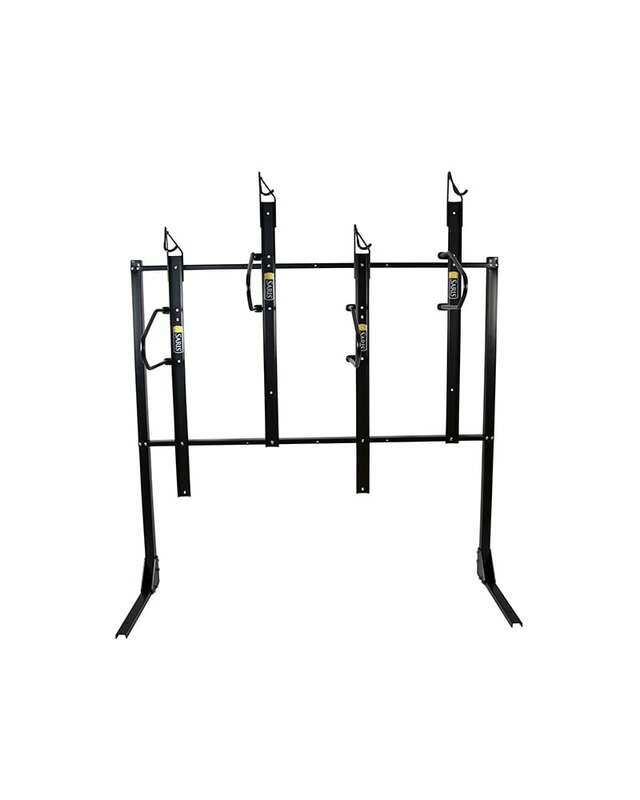 Our Free Standing Vertical Bike Rack offers an alternative to wall mounting and can also give you back floor space. 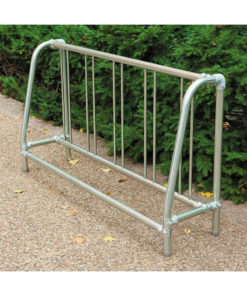 It can be used outdoors if underneath a shelter but is recommended for indoor use if you're placing them in a coastal area. 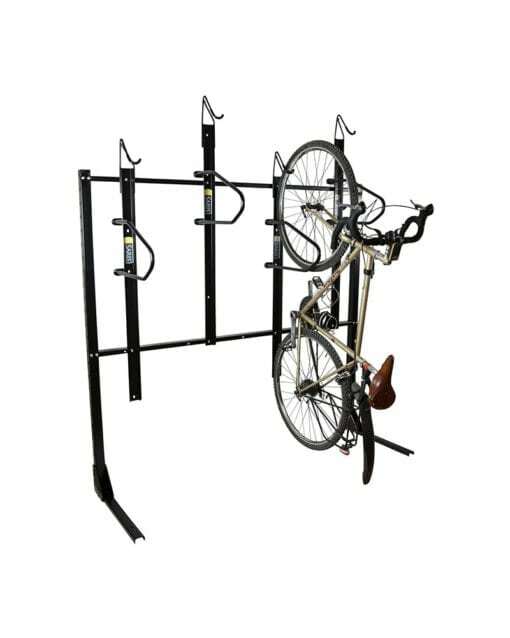 The rack can be mounted into the floor and can be modular to create a large-scale bike parking. 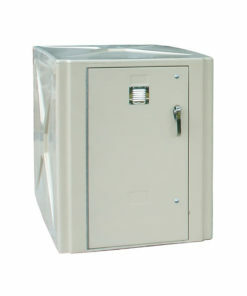 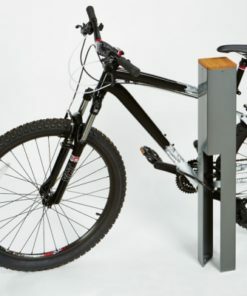 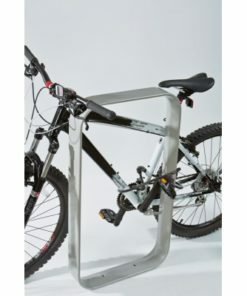 The metal locking bars provide two points of locking contact to secure both the front and rear wheels to the rack with either a U-lock or cable.